lives, their culture, their very identity. The country is young, the average age a mere 20 years old. A small middle class is emerging, though heartbreaking poverty is still the norm. Families from Xenos have set out to communicate the gospel in both word and deed by serving the poor through free medical care and education. This ministry is lead by indigenous workers with many years of experience in bringing the love of Christ in both word and deed to the people of Cambodia. 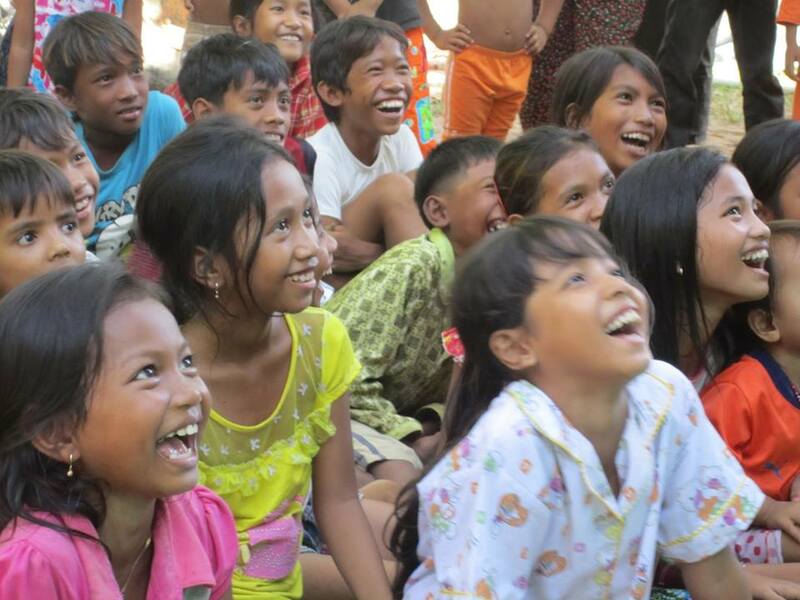 Your gift will serve the youngest and most vulnerable members of Cambodian society. Children between the ages of 5 and 12 participate in weekly, interactive programs that focus on health, hygiene, nutrition and the love of Jesus. You can help restore physical health and foster spiritual rebirth for these children. 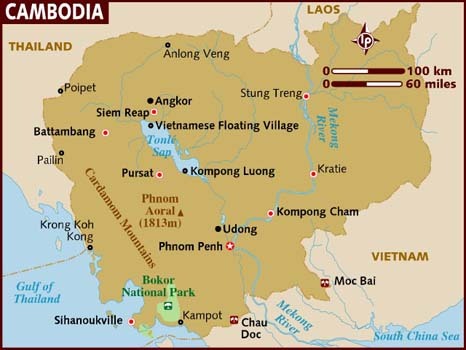 Cambodia has the highest prevalence of HIV/AIDS in Asia. This program for teens focuses on AIDS prevention. Youth participate in small groups where they learn through discussion, drama and interactive games. Volunteers participate in AIDS visitation programs and mentor children who have lost parents to AIDS. There is tremendous openness to the gospel in Cambodia, especially among children and poor villagers. Many cell churches have been planted and sustained. The goal is to promote the growth and development of indigenous cell churches, while also providing leadership development. Joke van Opstal moved to Cambodia in 1993, joined World Relief in 1994 and established Hope for Cambodia’s Children. The Way of Hope movement grew out of that ministry and today has hundreds of cell churches. Today, Joke serves as the country advisor for the indigenous lead Fountain of Hope non-government organization. To give to Fountian of Hope, click here. Select Global Partnership Fund, then choose the option for Cambodia- Fountain of Hope.